High quality classical led light fittings, LED aluminum bar. LED light bar, LED aluminum profiles. 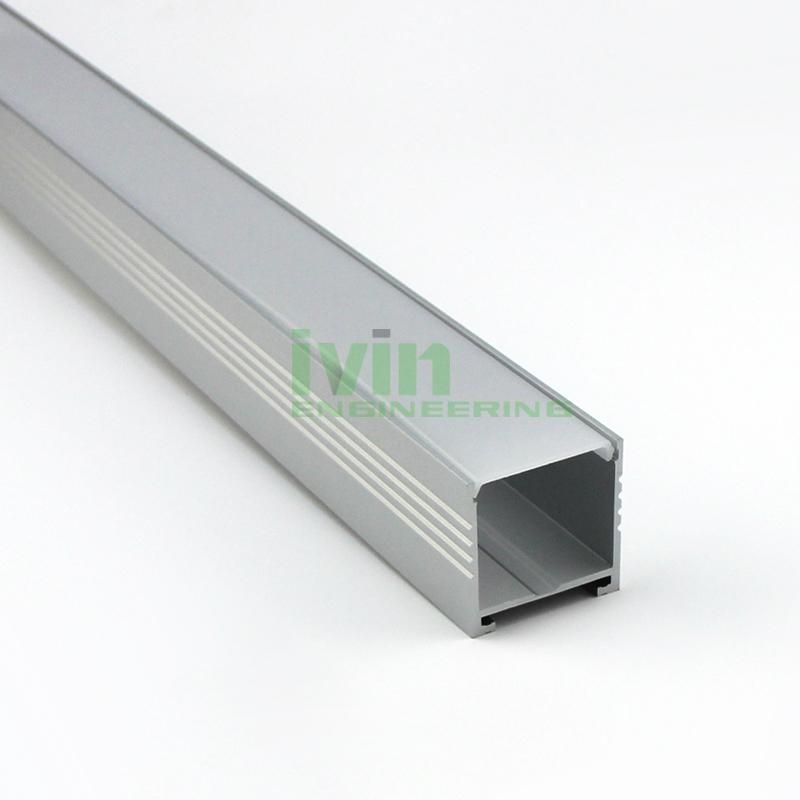 Aluminum profile : 1000mm Use 34mm width PCB / strips. Diffused PC cover : about 85% light transmittance.End cap.ABS - White color. Link Plate :AL1050 alum plate.to make a long linear / series link. Pendant System. 1.5 M lenght steel rope. Other main parts are copper material with nickle plating. Can stand 20KG + weight. 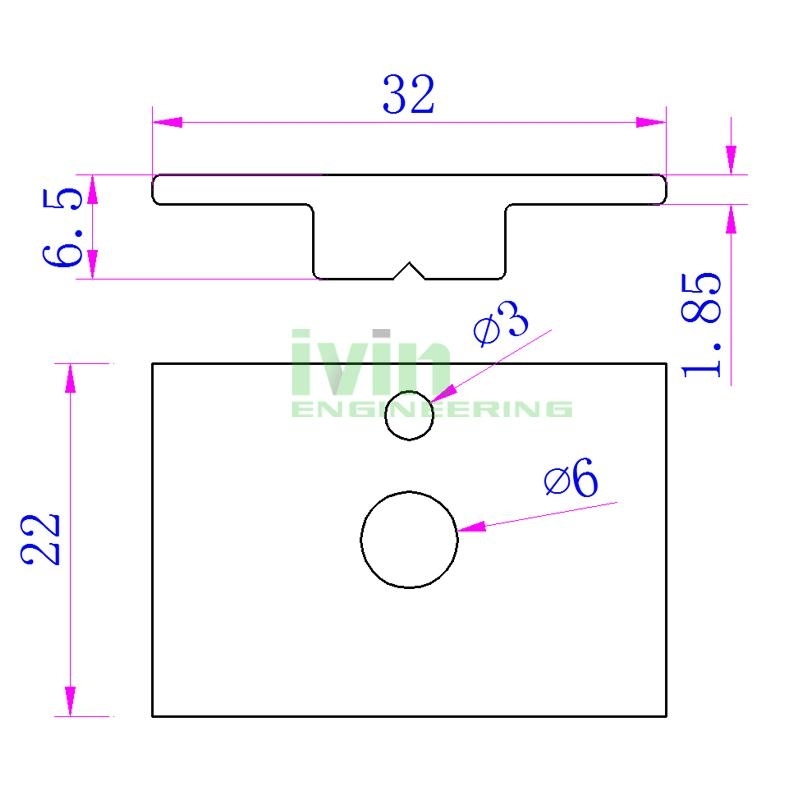 Pendant clip : Aluminum 6063. 2 Pcs for each set housing.